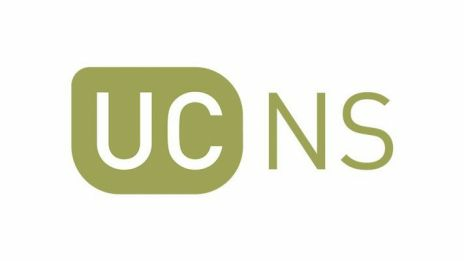 UCNS is a multi-service networking and information security company supporting the Film and TV industry. Established in 2002, with more than ten years previous production experience we support globally from our UK base at Warner Bros Studios Leavesden. Our production facing team understands the time-critical nature of these sectors, our agile systems and methods are continually updating to meet ever changing requirements. Our broad skill set and bespoke end to end solutions enable our customers to run productions efficiently and cost effectively.